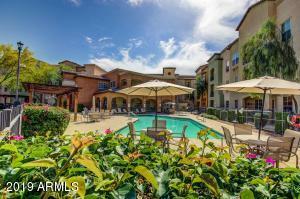 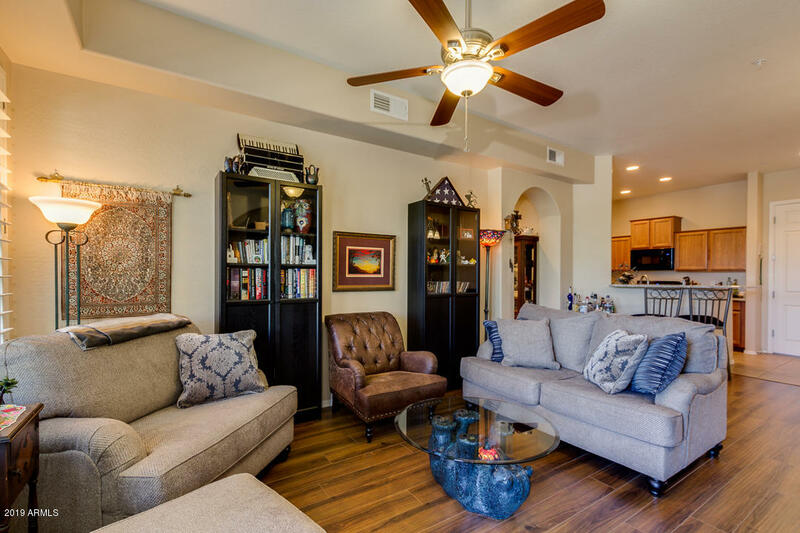 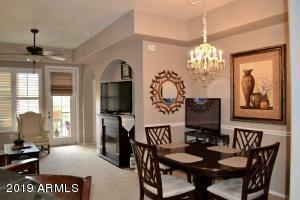 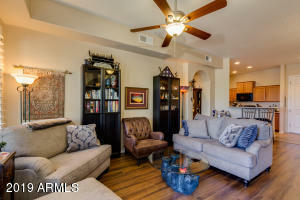 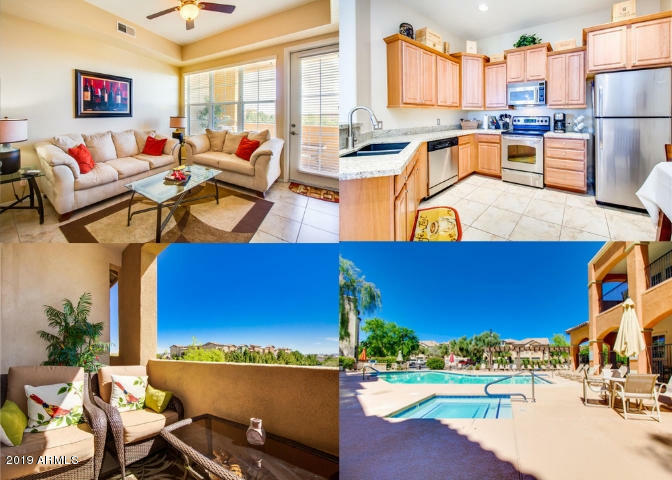 The Park Place condos are located in Surprise, Arizona near the Banner Del Webb Medical Center and Trader Joe’s. Park Place is a resort style gated complex. The condos were built in 2006 with modern features like walk-in closets. Thanks for viewing Park Place Condos for Sale.